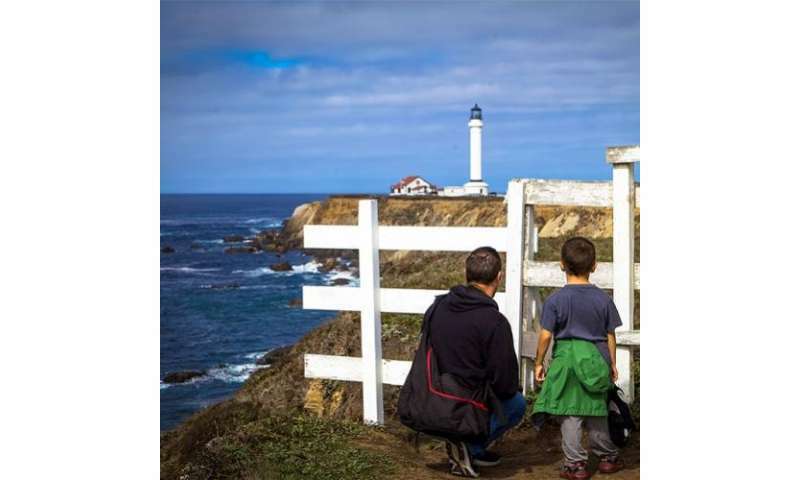 Cordell Bank and Gulf of the Farallones national marine sanctuaries off northern California will both more than double in size following a final rule released today by NOAA. The expansion will help to protect the region's marine and coastal habitats, biological resources and special ecological features. 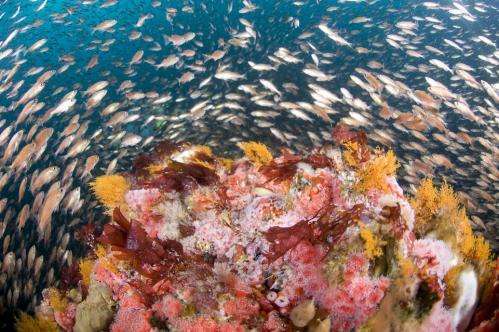 Cordell Bank National Marine Sanctuary, located 42 miles north of San Francisco, will expand from 529 square miles to 1,286 square miles. Gulf of the Farallones National Marine Sanctuary will expand from 1,282 square miles to 3,295 square miles of ocean and coastal waters. "We are thrilled to announce the expansion of two of our sanctuaries in California," said Holly Bamford, Ph.D., acting assistant secretary of conservation and management and NOAA's deputy administrator. "It's important to conserve these special places that encourage partnerships in science, education, technology, management and community." The expansion is based on years of public comment and research by NOAA and its scientific partners that identified the nutrient-rich upwelling zone originating off Point Arena and flowing south into the original sanctuaries as one of the most productive in North America. Cordell Bank and the Gulf of Farallones national marine sanctuaries represent globally significant, extraordinarily diverse, and productive marine ecosystems that encompass areas as varied as estuarine wetlands, rocky intertidal habitat, open ocean, and shallow marine banks. They include areas of major upwelling where nutrients come to the surface and support a vast array of sea life including 25 endangered or threatened species, 36 marine mammal species, including blue, gray and humpback whales, harbor seals, elephant seals, Pacific white-sided dolphins, and one of the southernmost U.S. populations of threatened Steller sea lions; over a quarter million breeding seabirds; and one of the most significant white shark populations on the planet. "This expansion is the outcome of a tremendous collaborative effort by government, local communities, academia and elected officials to provide additional protection for critical marine resources," said Daniel J. Basta, director of the NOAA's Office of National Marine Sanctuaries. "It presents a bold vision for protecting the waters off the northern California coast for current and future generations." During a review of both sanctuaries' management plans, NOAA received comments from the public in 2001 expressing interest in expanding the boundaries north and west. In response, the revised management plans published in 2008 included a public process to consider possible expansion and ensure that sanctuary boundaries were inclusive of the surrounding area's natural resources and ecological qualities. Beginning in December 2012 through June 2014, NOAA conducted a public engagement process to allow the public to weigh in on the proposed expansion. The agency received more than 1,300 comments, most in support of the proposed expansion.